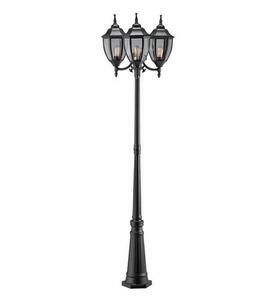 Traditional and always trendy night lighting of your house. 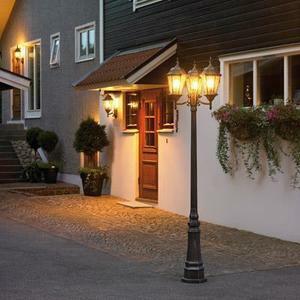 Lighting posts not only illuminate the home environment when it's dark - they also make us feel safer at home and our garden lanes are visible at night. 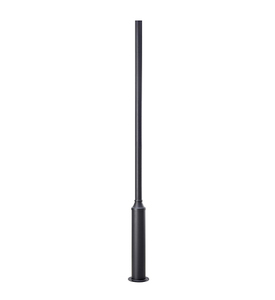 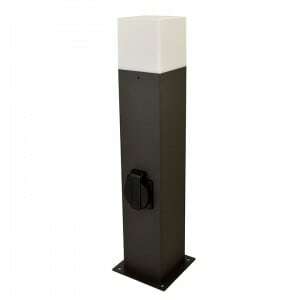 Thanks to this, no thief will intrude easily on our property, and the guests we invite to the evening barbecue will be able to move freely along the illuminated alleys and stairs. 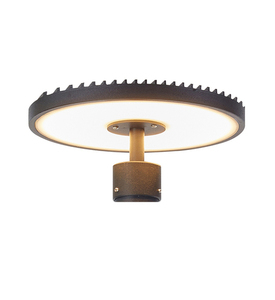 Night lighting fixtures are like a compass. 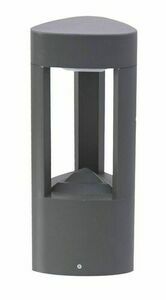 Outdoor Post Lights - security first of all. 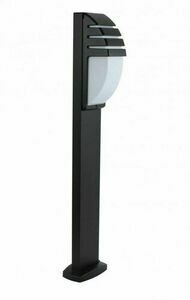 Lighting posts are an ideal proposition to adequately illuminate access roads around the house, entrance to the garage, stairs. 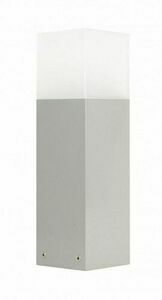 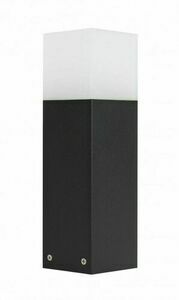 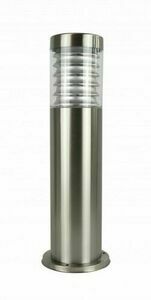 The illuminator in this type of lamp is between 1 m and 1.5 m high. Most of the lighting posts in our shop have an optical system that controls the light down to illuminate the road, the lane or the square, and does not hurt the eyes with light. 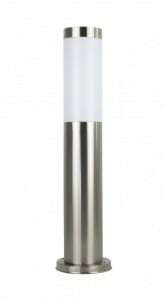 If you need help choosing the right lamps, we would be happy to help. 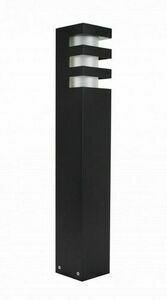 Lunares.pl online shop offers you a choice of lamps adapted for outdoor installation, which is characterized by very good quality of workmanship. 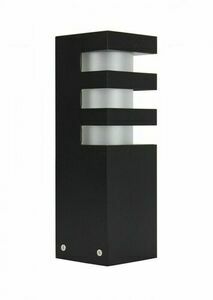 All lamps in our shop are made of durable materials such as stainless steel, copper, brass or aluminum. 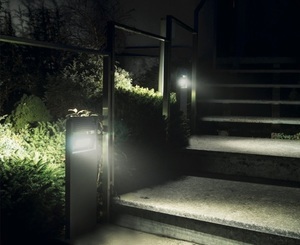 Thanks to the high standards of IP (International Protection Rating) our luminaires are adapted to unfavorable external conditions and fulfill their tasks for a long time. . 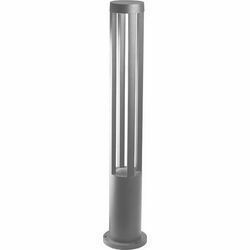 Lighting posts should have a degree of protection of at least 44 - their housing then protects the center of the lamp against the ingress of water and foreign matter. 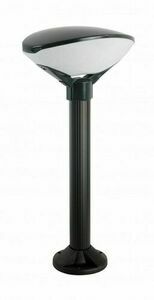 Only with suitable IP steps, the external lamp is able to perform its task perfectly and without problems.